Both like and as can be used to say that things are similar. 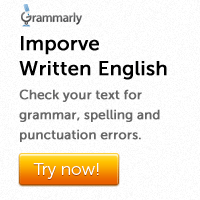 Like is a bit like a preposition. We use it before a noun or a pronoun. As is a conjunction. 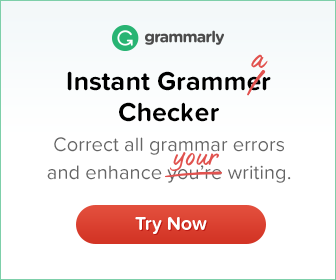 It is used before a clause. 1. She sings ………………………. a nightingale. 2. The warrior fought ……………………….. a lion. 3. I regard her ……………………. my sister. 4. He eats …………………….. a horse. 5. He worked ……………………. a mechanic for ten years. 6. She is good at playing instruments ………………………. the guitar. 7. Please don’t use your nail ………………………… a screwdriver. 8. She is dressed just ……………………… you. 9. News …………………….. this always worries me. 10. Nobody loves her …………………….. I do. 1. She sings like a nightingale. 2. The warrior fought like a lion. 3. I regard her as my sister. 4. He eats like a horse. 5. He worked as a mechanic for ten years. 6. She is good at playing instruments like the guitar. 7. Please don’t use your nail as a screwdriver. 8. She is dressed just like you. 9. News like this always worries me. 10. Nobody loves her as I do.